Rotary burrs are used for cutting, shaping, grinding and removal of sharp edges, bumps and excess materials. 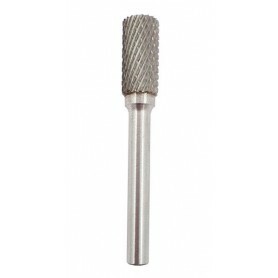 Rotary burrs characterized by long life and high quality produced in the EU. The cutting part of the rotary burrs are made of hard metal. 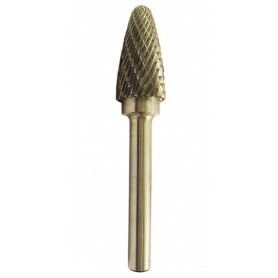 Rotary burrs come in forms with and without front thred and tapered oval shape for use by different application.